Apple is reportedly testing nearly a dozen prototype iPhones as it continues to narrow down the field of potential devices ahead of next year’s pivotal launch. Sources reportedly familiar with the matter tell The Wall Street Journal that Apple is testing more than 10 different iPhone variations. At least one of the devices features an OLED display although it may not make the cut. In addition to being thinner and lighter than traditional LCD technology, OLED screens don’t require a backlight component. They also allow for flexible designs like the rolled edges on Samsung’s Galaxy S7 Edge. One shortcoming of OLED technology at this point in time is the fact that they are much more expensive to produce compared to LCDs. People familiar with Apple’s plans believe the company will likely rely on Samsung as their primary supplier of OLED components but want LG Display, Japan Display and Sharp to boost their OLED production to have displays ready for 2018. With iPhone sales cooling and innovation across the smartphone industry reduced to a crawl, there’s a lot of pressure on Apple to deliver a device worthy of being the 10th anniversary iPhone. 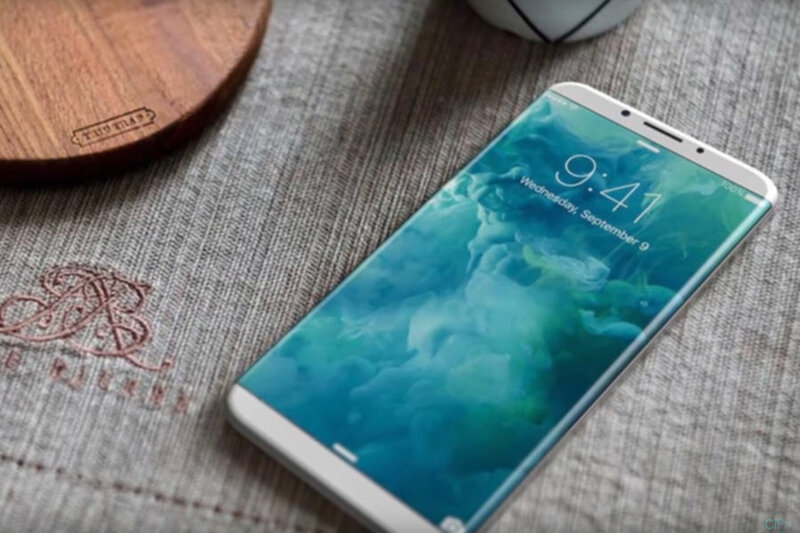 Early rumors suggest that in addition to an edge-to-edge, high-resolution OLED display with Touch ID built into the screen, the next-gen iPhone will feature a glass enclosure and wireless charging, among other changes.